Derry City edged out Limerick on a 1-0 scoreline in the Under-19 Promotion Playoff Group in Milebush, Castlebar on Saturday afternoon. The young Candystripes claimed all three points thanks to a breakaway goal after 25 minutes and they now move onto seven points after three games, closing to within touching distance of leaders Dundalk. 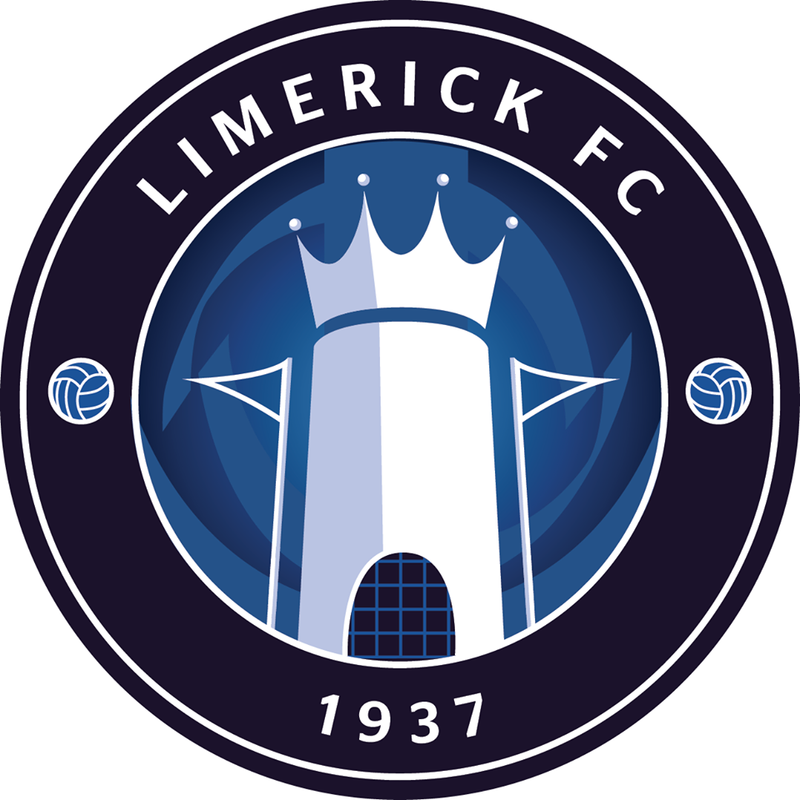 For Tommy Barrett’s Limerick, it was a third straight defeat of the six-game series, after they had lost their first two outings against Dundalk. 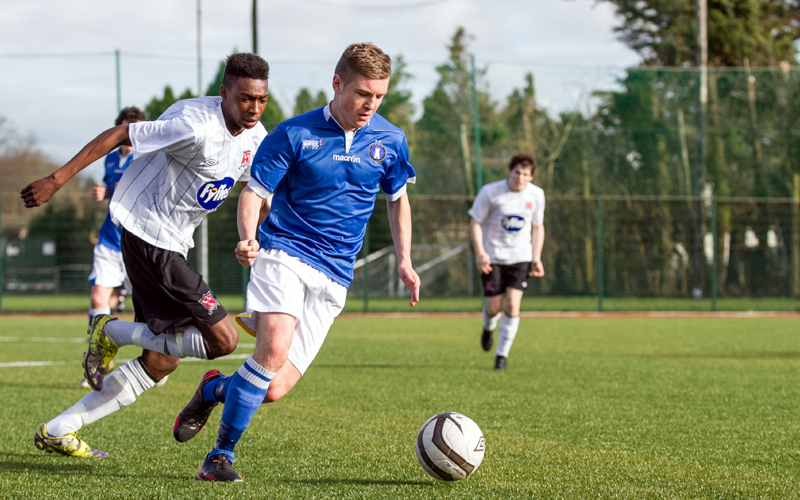 Next up for them is the visit of Mervue United to Aisling Annacotty on Wednesday evening, 12 March, kick-off 7.45pm. 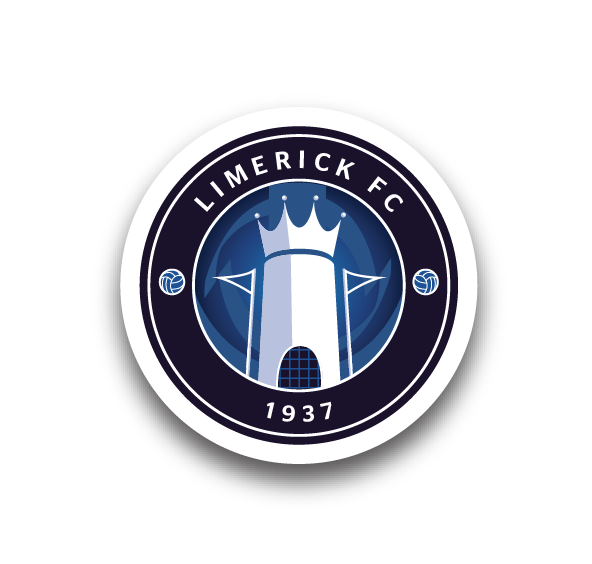 Limerick: Nathan Murray, AJ O’Connor, Paudie O’Connor (Jack Lynch 80), Conor Maguire, Michael Guerin, Seán McSweeney (Evan Cusack 65), Matt Keane, Mark Hoban (Ross Fitzgerald 65), Shane Walsh, Ross Mann, Cian O’Donoghue. Unused Subs: Paul O’Leary (GK).